Interested in receiving news about the network and subscribing to the TBTI Listserv? Send as a note at toobigtoignore@mun.ca. 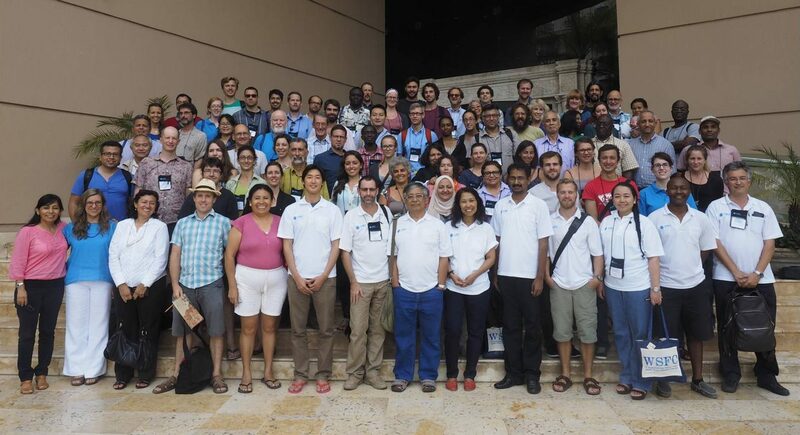 Interested in becoming a TBTI member and engage more actively with other researchers and stakeholders interested in small-scale fisheries? Simply sign up for one or more of our research clusters. For details about the clusters and how to sign up, click here.